Where is MailChimp freddie? “Just received my Yeti Freddie in the mail. 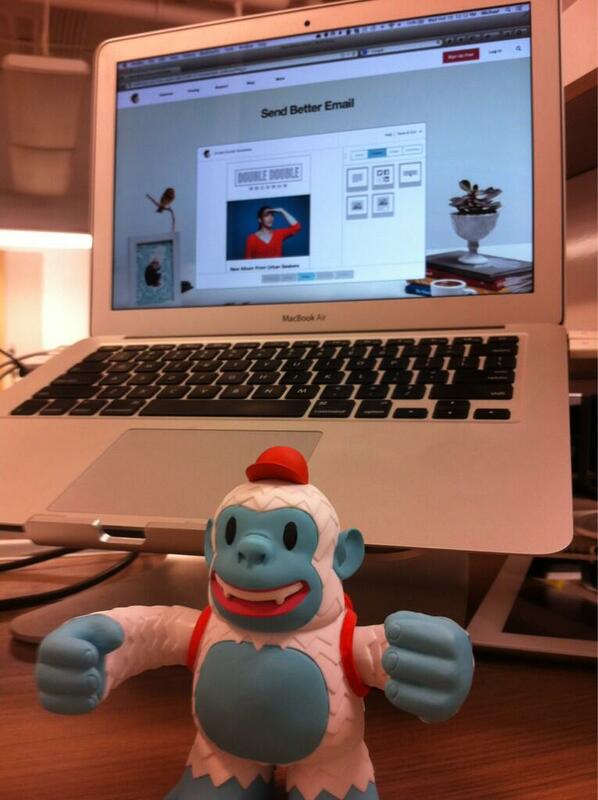 Thanks @mailchimp! #sendbetteremail” - Where is MailChimp freddie?